Tech giant Microsoft recently announced it is closing the books category of its digital store. With the shut down comes the end to users’ access to previously purchased titles. 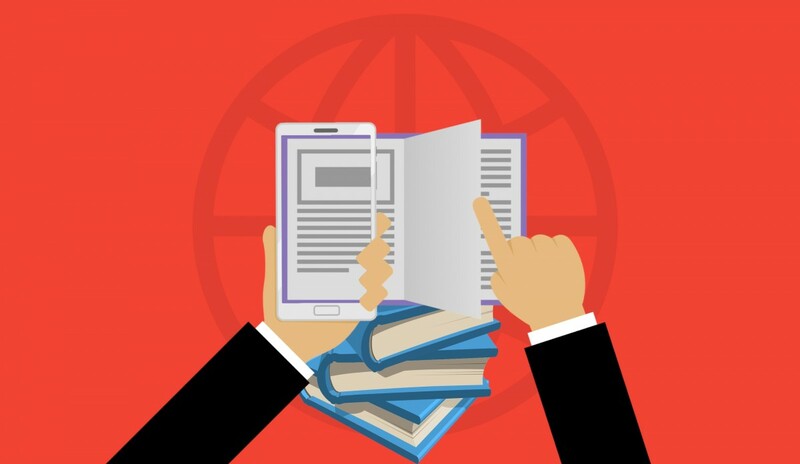 In other words, people who bought eBooks on the platform will no longer be able to read them after July 2019. Although, Microsoft states it will provide full refunds for all purchases. This brings up a key point about who owns content purchased online. It’s likely most consumers don’t think about it. Easy access to books, movies, television episodes and seasons, and music reduces what web developers call friction. Services like Netflix, Spotify, Google Play Music, Hulu, and more merely provide access to titles. Subscribers enjoy content on a limited basis. But, when it comes to digital downloads, there’s more to the transactions. Basically, these grant limited rights to the purchaser, which means access can later be withdrawn or modified by the provider. Such terms exist due to logistics. People can share or reproduce such content. It’s a complex relationship and consumers are largely unaware of their role.